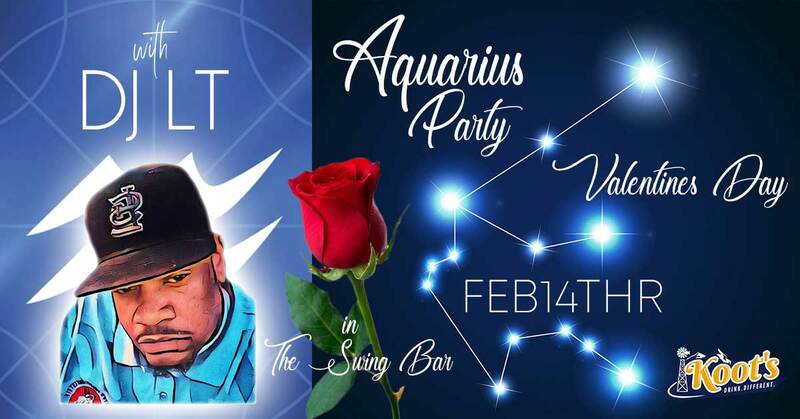 Come and celebrate a Valentines to member @ Koots in the Swing bar. Come for a night of dancing and fun. Perfect for an after party of you’re coming from Prom Night @the Bears Tooth.